Thinking about applying to music schools? 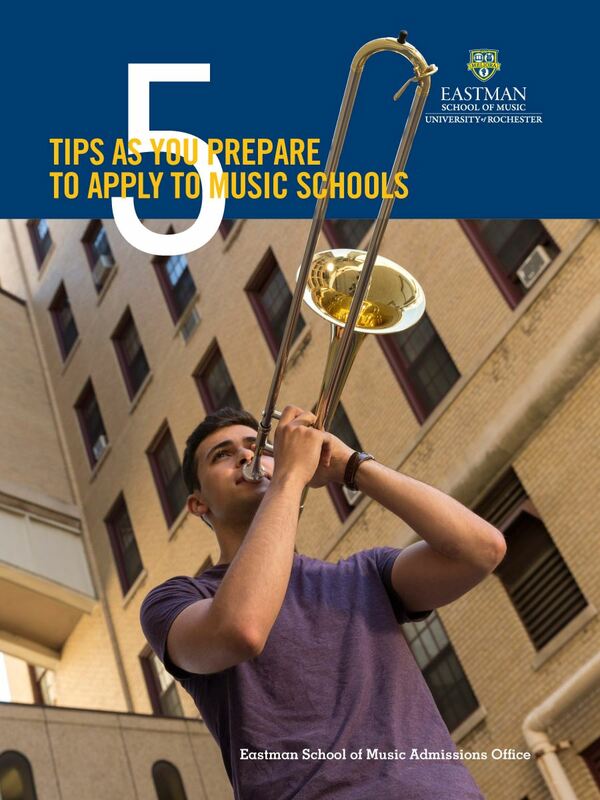 Getting ready for your college music audition? 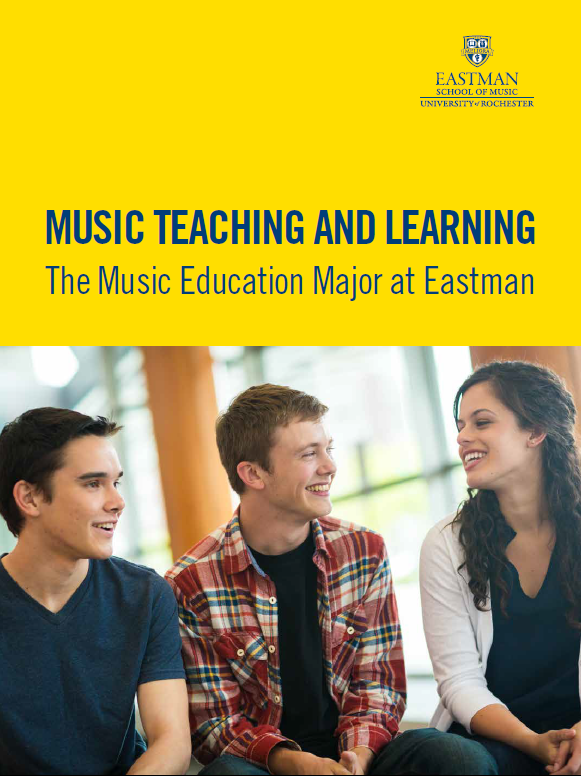 Applying and auditioning for a music college is challenging, but necessary to open the doors to the music school of your choice, so having the right mindset and preparation is key! These e-books are guides for a challenging process and feature a wealth of practical ideas to help you navigate each step. 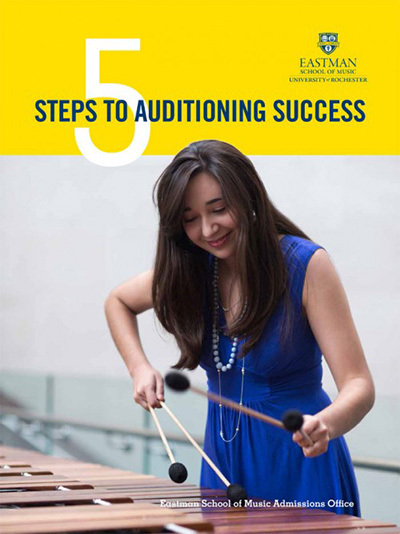 After Your Audition – Five Things to do While Waiting for Your College Decision. Submit the form below for your free download. When do you wish to enroll? What degree will you be applying for?